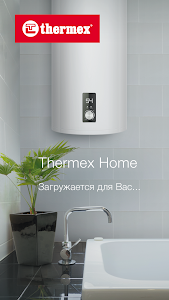 Мобильное приложение Thermex Home позволяет удаленно подключаться к оборудованию с функцией Wi-fi Motion. 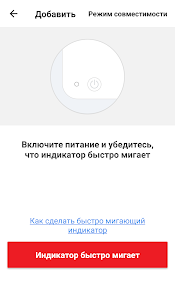 Приложение может устанавливаться на любое мобильное устройство и позволяет за пару касаний настроить работу систем отопления или горячего водоснабжения. Thermex Home mobile application allows you to remotely connect to equipment with Wi-fi Motion. 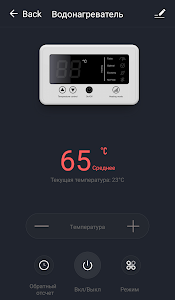 The application can be installed on any mobile device and allows for a couple of touches to customize the operation of heating systems or hot water. 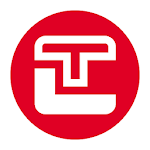 • Function of automatic control of heating equipment depending on outdoor temperature. • Combining devices into groups, for example, "apartment" or "country house"